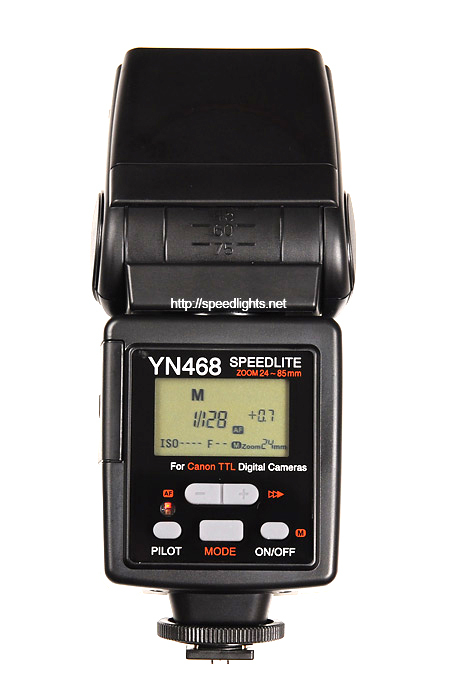 Yongnuo's latest speedlight, the Canon version YN-468, has been given a detailed review by Speedlights.net. Now available in Germany. 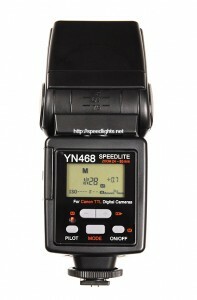 Yongnuo’s latest speedlight, the Canon version YN-468, has been given a detailed review by Speedlights.net. The review covers most of the basic strobist-friendly features, but does not test E-TTL mode or the new multi-flash feature. The YN–468 (Canon) is now available in Germany for €86 from 8df.de, as well as from Hong Kong & China for ~US$115 on eBay. The Nikon version YN-467 and YN-468 are supposed to be released soon.